(MENAFN - Tribal News Network) LOWER DIR: A local leader of the Pakistan Tehreek-e-Insaf (PTI) was shot dead in a firing incident in Lower Dir on Friday night. Police said the incident happened in Joni village of Lower Dir where unknown armed men opened fire on the vehicle of Ali Haider, leaving him dead on the spot. However, his wife and children, who were also sitting in the vehicle, remained safe in the incident. 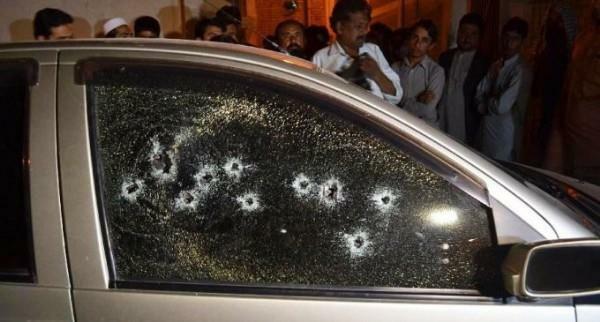 The assailants fled the scene after killing the PTI leader. Police launched search operation for the culprits after the incident.